J.One Cosmetics might not be widely known in Indonesia but it has gained sensational popularity in the US since its launch back in 2015. J.One Cosmetics is actually Ha Ji Won, a renowned South Korean actress' brand. 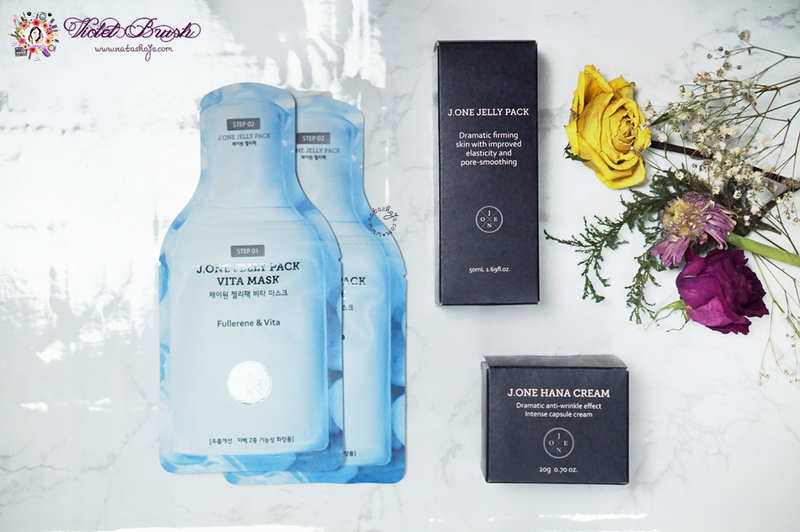 Originated from South Korea, the brand has been enjoying many rave reviews from beauty bloggers overseas. However, how would it work on my skin? Read my verdicts below! Finally another collaboration! 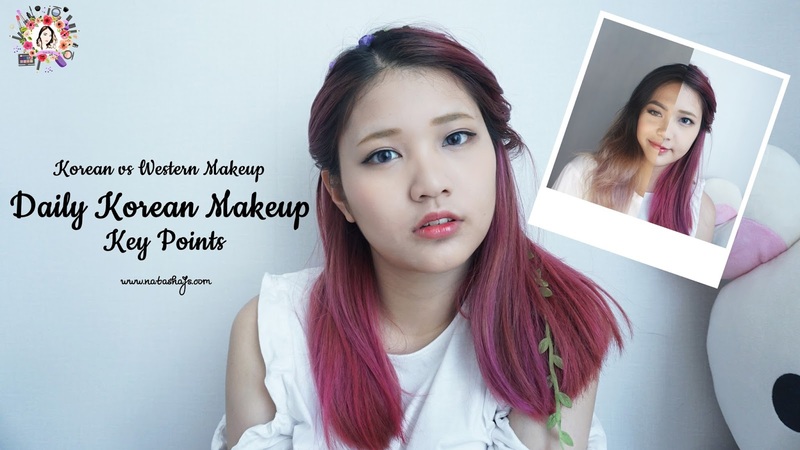 This time, I'm collaborating with Adhelia from Blackxugar and we're doing the comparison of Korean and Western makeup. Since I'm used to Korean makeup, I'll be doing the Korean makeup part and Adhel will do the Western makeup part so make sure to watch both videos!